Flipping your home is a great way to make the biggest bang for your buck. 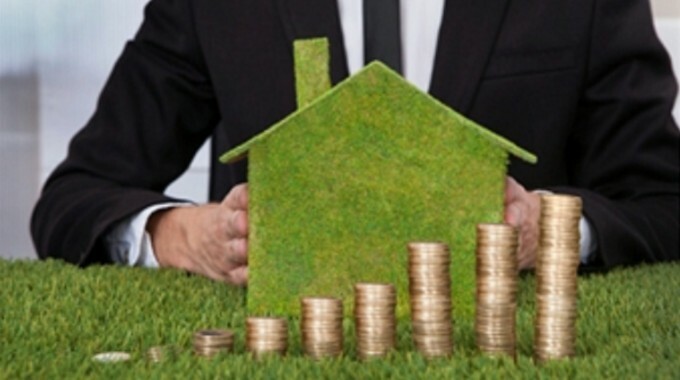 Knowing what repairs to make to your home is critical to making the most money, but did you know that those that stage their home can expect to make even more! In fact, those that stage their home can sell it 73% faster than those that don’t!! “House flippers who take the time to stage their flip make more money, and make it faster than those that don’t. Mixing textures, and making the most off natural light, is essential to stage a flip.”- Loren Howard, Prime Plus Mortgages, Phoenix Hard Money Lender. 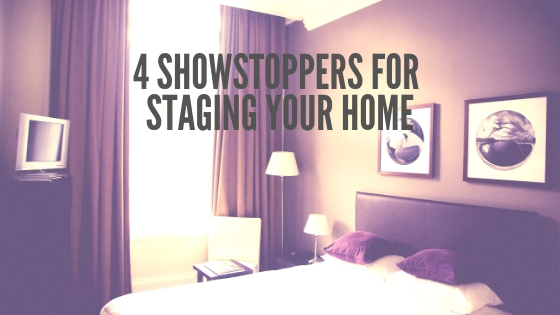 Staging your room with these showstoppers won’t just make your flip pretty, but can save you time where it isn’t sitting on the market. These showstoppers are perfect for selling your home faster than ever! Realtors are quick to say that bathrooms and kitchens are what sell houses. So adding a showstopper to these rooms will help you sell your flip faster than ever! A Vanity is a beautiful accent to add to a bathroom and isn’t as hard as you would think. Make sure that your vanity has lots of light, a dark bathroom would be hard to sell, so if you can’t add a window make sure you have lots of options for lighting, and for doing one’s makeup in the morning. Adding a frame to a mirror already in the home is a great way to recycle materials, and cover any cracks and chips. You can also add additional mirrors as well that are handheld as well if your mirror is small. Find a cute accent chair that would be comfortable and make sense in your bathroom, if it has to be small or a stool that’s okay, as long as there’s plenty of room to spread out for one’s skincare routine. Adding an island to your kitchen is a great way to maximize both cabinet and counter space! Islands are a great addition in open floor plans. An island can fill any of the five of the kitchen functions: storage, prep, cooking, serving, and washing up. If you know what your kitchen is lacking, and the island can fill that gap. You can add a pop of color and playoff accent colors of your kitchen with your islands cupboards and cabinet space. For more islands do and don’ts read here! A fireplace, either real or fake, is a showstopper that can bring the family together. Fireplaces add a warm and cozy feel to your flip and is perfect for setting the stage for a cozy night in. Fireplaces are perfect for adding a one of a kind focal point and can make even an empty room seem inviting. Depending on your flip you can either go more rustic or modern. 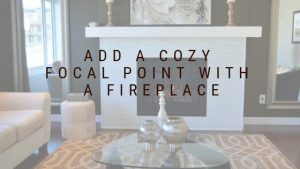 If you have a fireplace in your flip, spruce it up and either clean your brick or add a fresh white coat for a more modern look. For an added sense of depth, add a mirror over your fireplace to make your living room seem even larger. 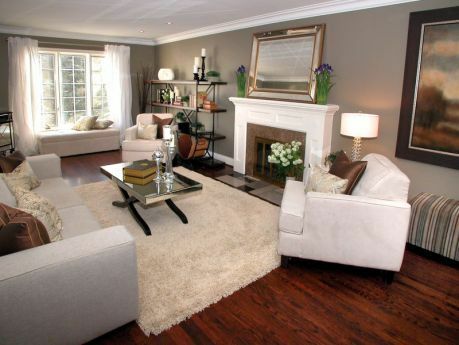 For more living room staging tips like how to arrange your furniture, this blog has a lot of useful suggestions! If you have been on Pinterest lately, you certainly have seen how to build a headboard. In fact, this is one of the cheapest showstoppers you can add to your flip! A headboard really helps pull the bedroom together and can spruce up a plain mattress and metal frame. We found that fabric headboards seem to be more relaxing than wood headboards, and fabric headboards are easy to make. For a true showstopper look, a white sheer curtain with a soft fabric headboard creates an airy and dreamy atmosphere. For those who a bit crafty, making a headboard is easy, and a fun project. Adding showstoppers while staging your flip makes selling your flip easy. 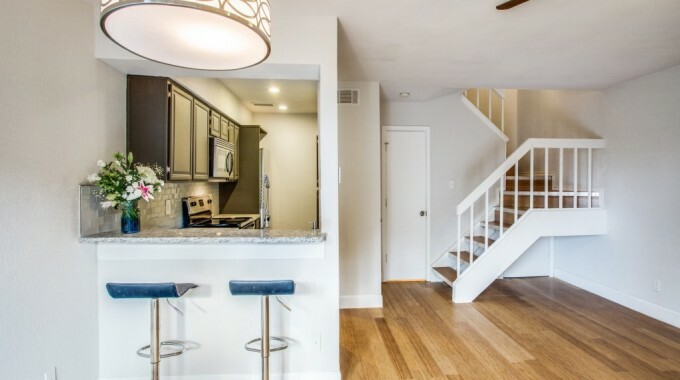 Most flippers sell their homes faster than ever after staging. Add these showstoppers to your flip to get an offer for your flip faster than ever. 1. Vanity: Adding a vanity with beautiful light and lots of room to get ready will be a talking point with everyone that views your flip. 2. Islands: Add what your kitchen is lacking with an island, from storage, prep space and more! 3. Fireplace: A beautiful focal point that makes any flip feel like home. 4. Headboard: For a dreamy atmosphere that will want buyers to visit dreamland! What’s your favorite showstopper when you stage your home? Do you have a house in Dallas/Ft. Worth that you need to sell “As-Is”? Contact us at 214-444-9385 or complete our Fast Response Form for a Fast Cash Offer on Your House! Big Texas Home Buyers has an M Streets Condo For Sale!